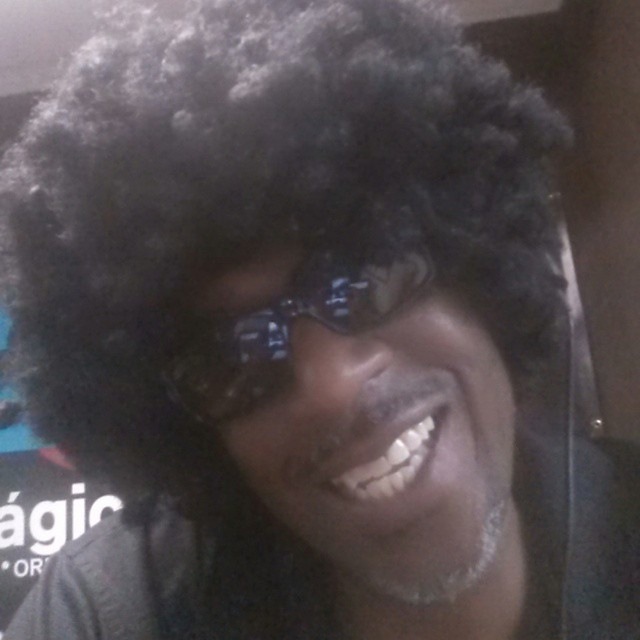 Professor Stymie is also 25 yr veteran of the entertainment industry. As an emcee, actor, writer and spoken word artist, Mr. Warren aka Prof. Stymie has worked in many genres of the arts. 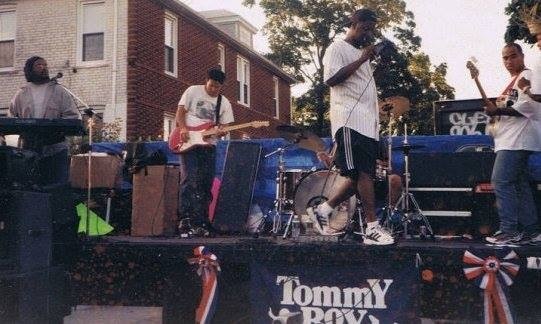 As emcee for the hip hop band Blacphax(1993-1999), he played many NYC stages like SOB’s, Wetlands and CBGB’s. Prof Stymie has spit from the Neuyorican in NYC to the AKA Lounge in Orlando. In 2005, he co-starred in the movie “Foreign” beginning a film career. 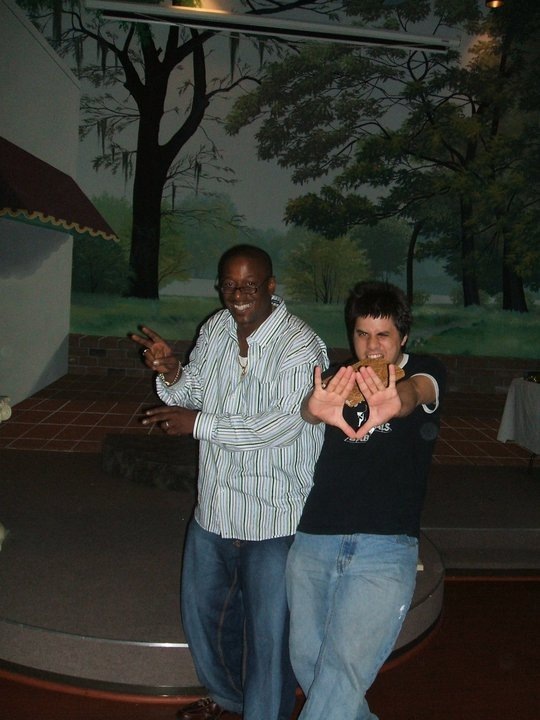 In 2006, he started a spoken word showcase and slam named “Kissimmee with Spoken Word”, that featured artists from around the country. 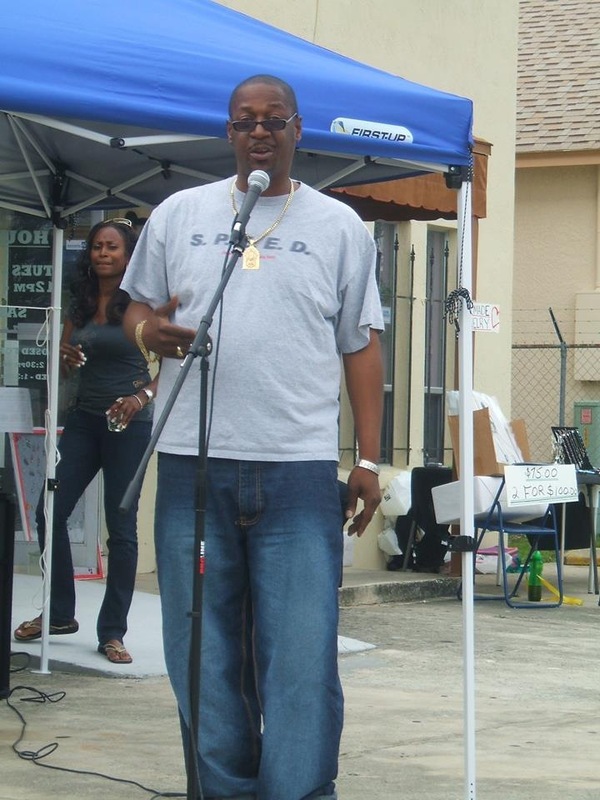 Mr. Warren has also produced or hosted numerous events for adults and children over the years. 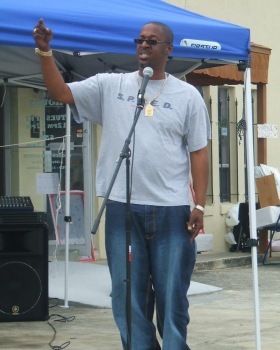 In 2007, Mr. Warren co-founded Kiss Me with Spoken Word Youth Academy that works with children K-12 on writing, recitation and dramatic performance at the Boys and Girls Club, Poinciana Teen Center. For the last 7 years Prof. Stymie has also hosted the annual Poinciana HS “Eagle Slam”. In 2009, Prof. Stymie teamed up with Don Fryson to start 360 Entertainment International. He co-wrote the script for season one of television show “Dance Kingdom” and was the Chief Strategy Officer from 2009 to 2011. Currently, Prof. Stymie is a co-host on 360 EI Radio and the Regional Dir. for the SE. He is currently preparing several online shows for www.newworldstation.com.